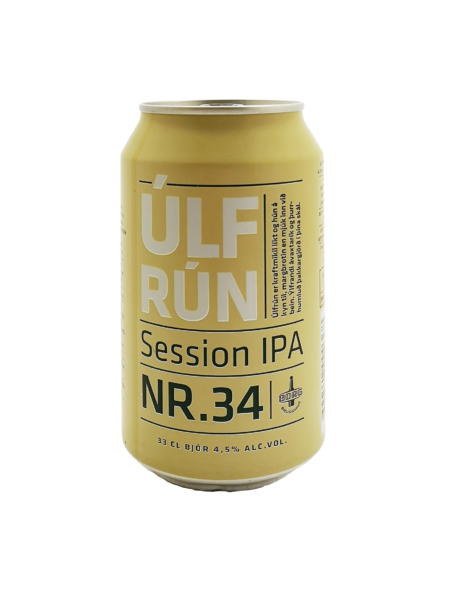 Úlfrún Nr. 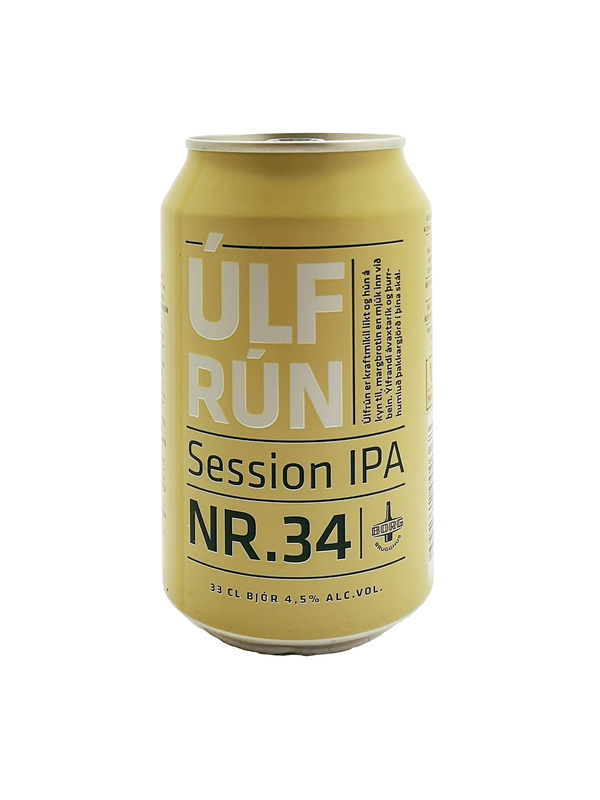 34, a combination of Úlf (wolf) and Rún (rune) and an Icelandic female name, is a tip o’ the hat to the American new-wave IPA. 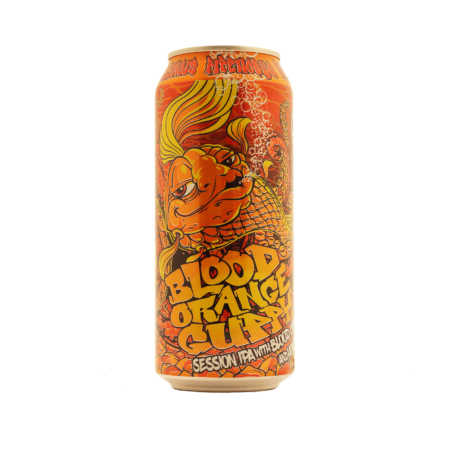 wheat, rye and oats, the Citra and Mosaic hops deliver the distinct fruitiness and when infused with Centennial the result is a tropical delight of pineapple and mango.